This will be a by no means complete list of Wakefield's friendly matches over the years. Let me know if you can fill in any of the gaps or add to the list. 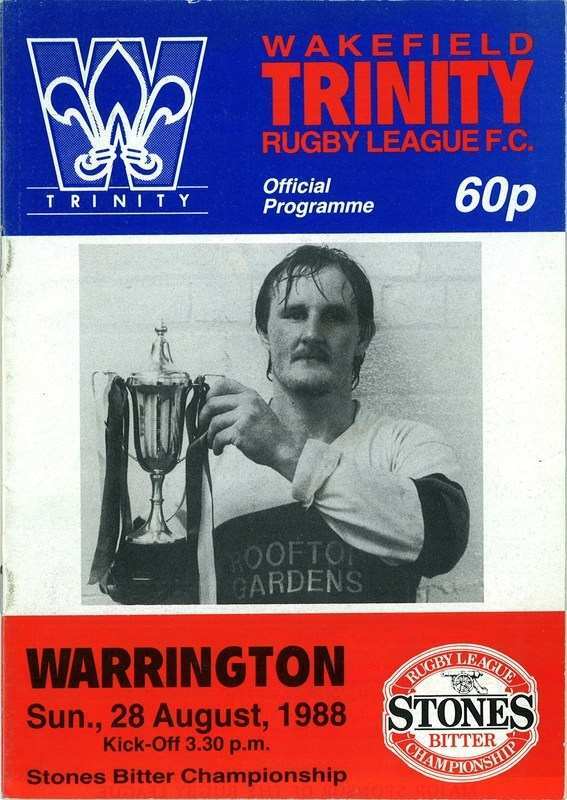 Traditionally Wakefield played Dewsbury in the pre-season Lazenby Cup charity game, alternating Home and Away each season. This ceased in the 1950's.